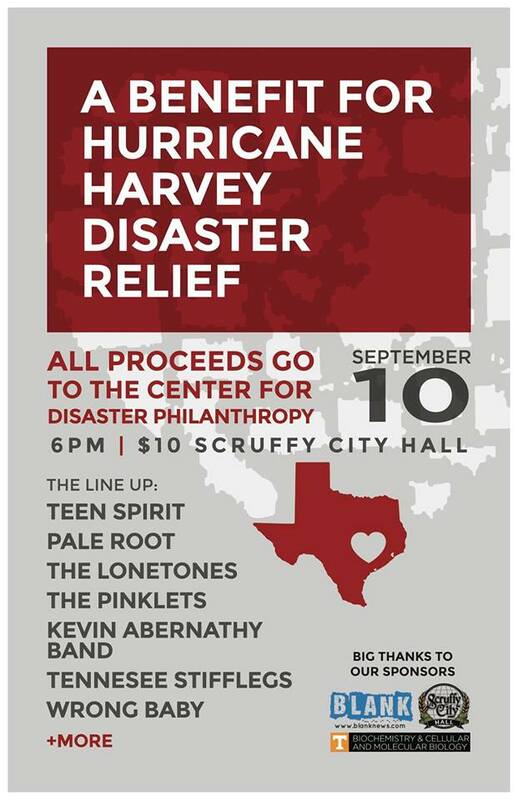 The band and I will be playing Sunday at A Benefit for Hurricane Harvey Disaster Relief at Scruffy City Hall on Market Square. 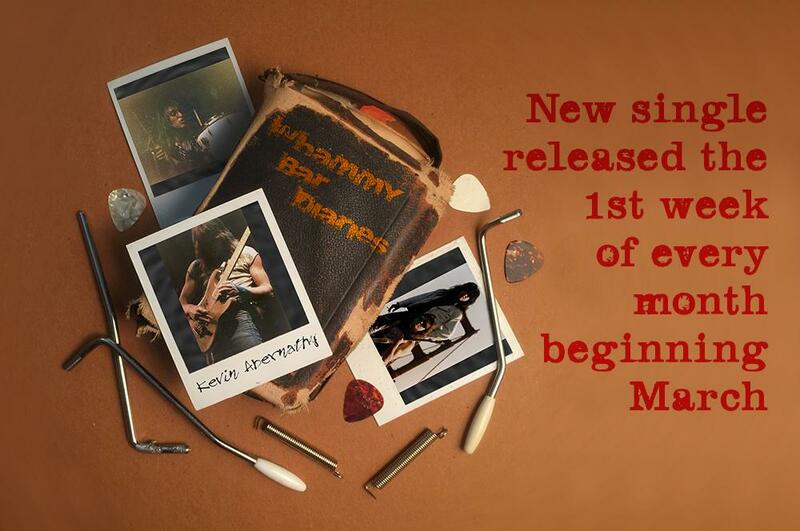 A lot of great music for an even better cause. Hope you can join us!